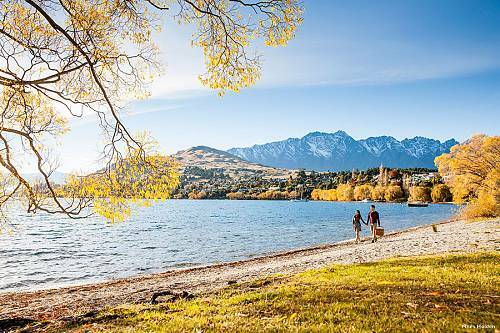 This Australia Vacation package was designed for a couple from Los Angeles. They only had about a week for their trip and wanted to visit the two largest cities in Australia: Melbourne and Sydney. This vacation package gave them plenty of excitement in both of these beautiful cities. During their Australia Vacation in Melbourne, they visited the city’s iconic sports venues, including the Rod Laver Arena, Flemington Race Course, and the Grand Prix Circuit. They enjoyed exclusive access to media centers and members-only areas for an exciting behind-the-scenes experience. The next day, they visited Moonlight Sanctuary Wildlife Conservation Park to see the wildlife of Australia. There, they enjoyed close encounters with kangaroos, wallabies, koalas, colorful birds, and much more. They spent their last day in Melbourne exploring the many galleries, museums, and restaurants the city has to offer. They also took a tour to see Melbourne’s hidden gems and spent an evening on the Colonial Tramcar Restaurant for a unique dining experience. Continuing their Australia Vacation package, they made their way to Sydney, Australia’s largest city, and spent an evening taking in iconic sights like the Harbour Bridge, Sydney Opera House, and Royal Botanical Gardens. In Sydney, they enjoyed a morning tea cruise of the beautiful Sydney Harbour and learned about the history of the area while seeing the gorgeous sights. The next day, they explored the city on a half-day bicycle tour to see iconic and historical structures while receiving fascinating information from their expert guide. 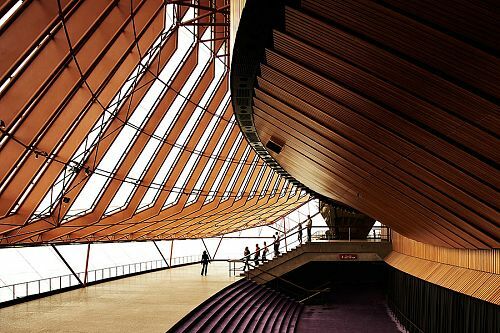 Finally, they enjoyed a backstage tour of the Sydney Opera House. In their final evening in Sydney, they were free to indulge in the city’s world-class dining and wine. At last, after experiencing the highlights of Melbourne and Sydney, their Australia Vacation came to an end. They were transferred to the airport to begin their journey home. Welcome to Melbourne! After settling in at the luxurious Crown Promenade, you can enjoy the lanes and arcades of the city, visit one of their many art galleries, or simply enjoy a glass of wine at one of the sidewalk cafes. Today, you will explore behind the scenes of the venues that host Australia’s favorite sporting events. First, stop at Rod Laver Arena, home of the Australian Open. Visit Flemington Race Course, where the Melbourne Cup horse race takes place each year. Drive through the Commonwealth Games Athletes Village and around Albert Park on the Melbourne F1 Grand Prix Circuit. During your tour, you’ll get to visit the media centers and exclusive member areas. Finally, drive to Etihad Stadium/Docklands precinct to enjoy a pub-style lunch. Travel to Melbourne’s award-winning Moonlit Sanctuary Wildlife Conservation Park. Here, you can explore 10 hectares of bushland, meet endangered species, feed kangaroos and wallabies, pet koalas, and enjoy encounters with colorful birds, reptiles, dingoes, and many other animals. Today, you will join a tour of Melbourne’s signature lanes and arcades. See some of Melbourne’s quirkiest cafes, independent designers, street art, and architecture, with historical tales of the city along the way. Today is your day at leisure to explore the city of Melbourne. Take the free circle tram car of the city to visit galleries, gardens, museums, and cafes. In the evening, board a famous fleet of historical trams that have become The Colonial Tramcar Restaurant. These glossy, burgundy restaurants on wheels are the first traveling tramcar restaurants in the world and ensure a delightful, innovative approach to dining. 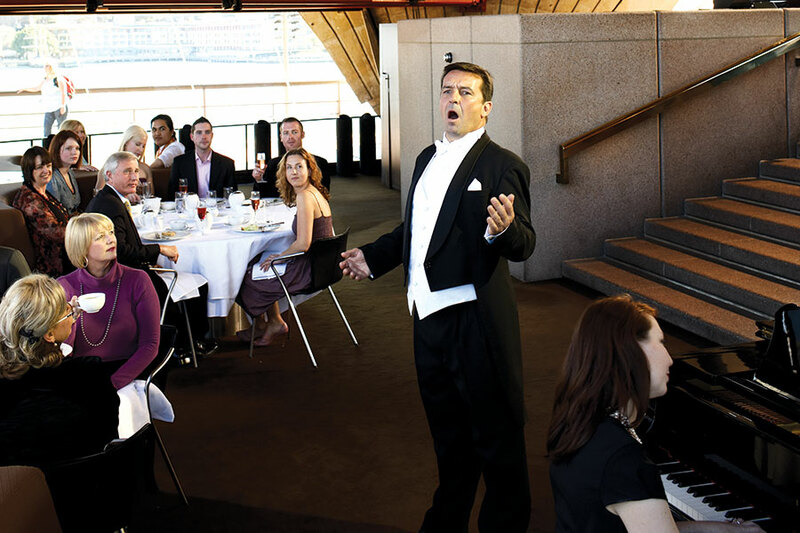 As they cruise the streets of Melbourne, enjoy the delicious seasonal menu with quality Australian wines. Today, you will be transferred to the airport for your flight to Sydney. Upon arrival, you’ll be transferred to your fabulous accommodations at the The Grace Hotel. Visit the major attractions within walking distance of your hotel, including Sydney Harbour Bridge, Circular Quay, Darling Harbour, and the Royal Botanical Gardens. Begin your day with a sensational morning tea cruise to see the highlights of beautiful Sydney Harbour. Your personal captain and host will share the rich history of Sydney Harbour and its foreshore as you take in the sights. 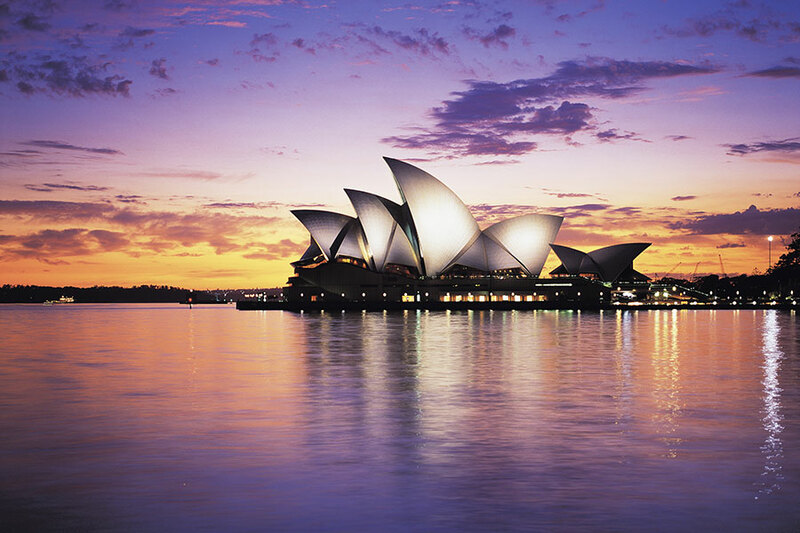 This afternoon, explore the rich art and culture of Sydney. Explore Sydney in the best way possible: on a bicycle! 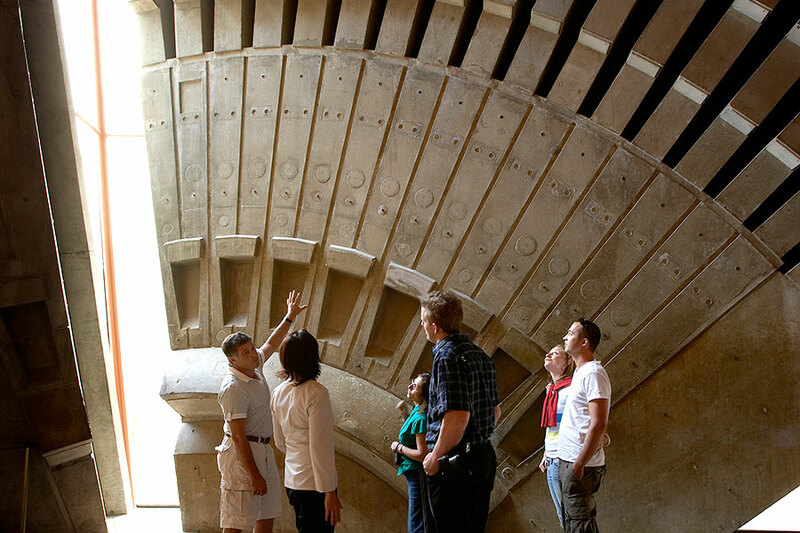 On this guided half-day tour, your expert guide will provide you with loads of information and the best sights. Make sure to bring your camera and snap some photos of the Sydney Opera House, Sydney Harbour and Harbour Bridge, Royal Botanic Gardens, Hyde Park, Anzac War Memorial, and Sydney Tower—the list goes on and on! 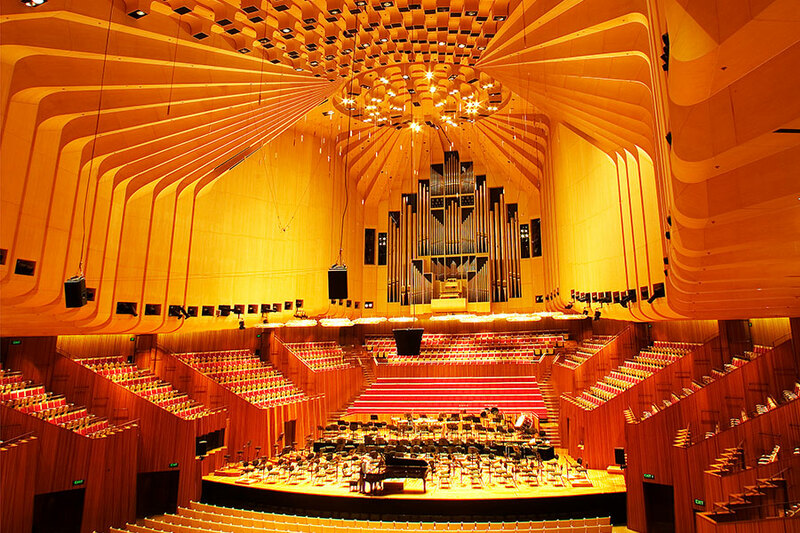 In the afternoon, enjoy a tour inside the famous Sydney Opera House. Today, you will be transferred to the airport for your journey home.